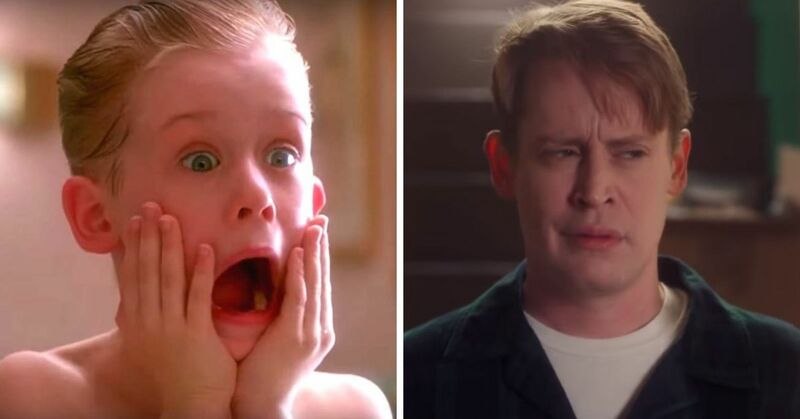 Disney has been remaking all of our favorite movies for a while now. 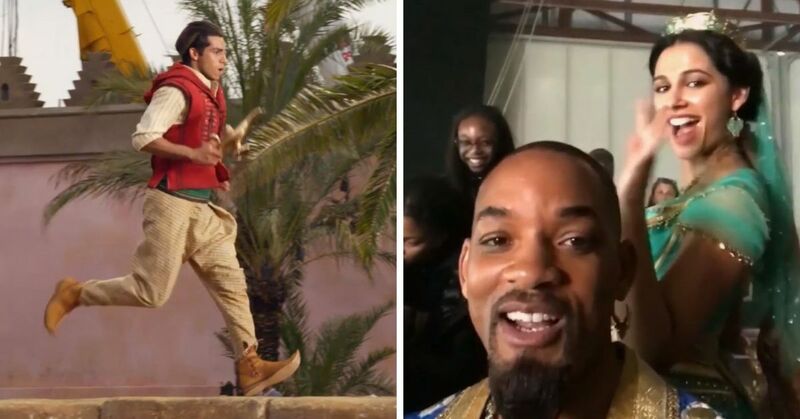 There's been the Maleficent movie that took a turn on Sleeping Beauty, we all saw the remake of Beauty and the Beast that came out a few years ago, and we've all been patiently waiting for our first look at the Aladdin live-action that is due to come out in 2019. 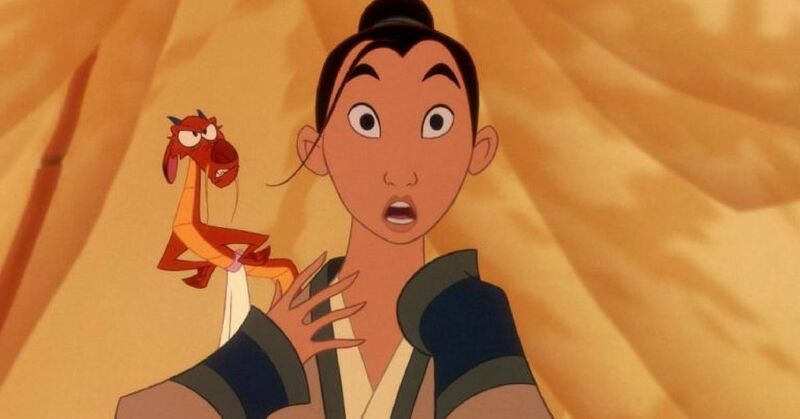 The number of live-action remakes has really increased exponentially in the last few years, and Mulan has been added to the list of movies that is getting a reboot. But there has been a lot of controversy surrounding this one ever since it was announced. 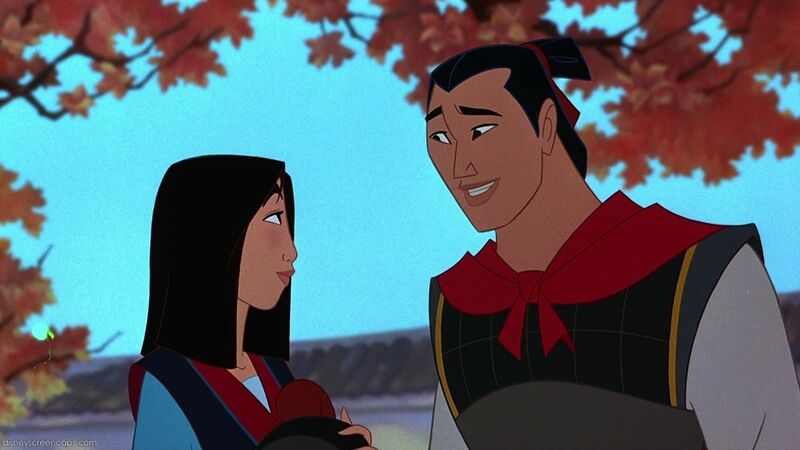 First they revealed that Li Shang, Mulan's mentor and eventual love interest wasn't in the movie. Second of all, they revealed that it wasn't going to be a musical. Yeah... Some of the best songs ever to come out of a Disney movie and they were leaving them behind. Sorry Mulan, but you don't get to have an epic training montage to the song "Let's Get Down To Business" because there is no Li Shang and NO MUSICAL NUMBERS! Anyways, we all were able to settle down a little bit when they cast an actual Chinese woman to play the title character. While that seems like something that shouldn't be a concern, Hollywood is known for "whitewashing" and ignoring race. 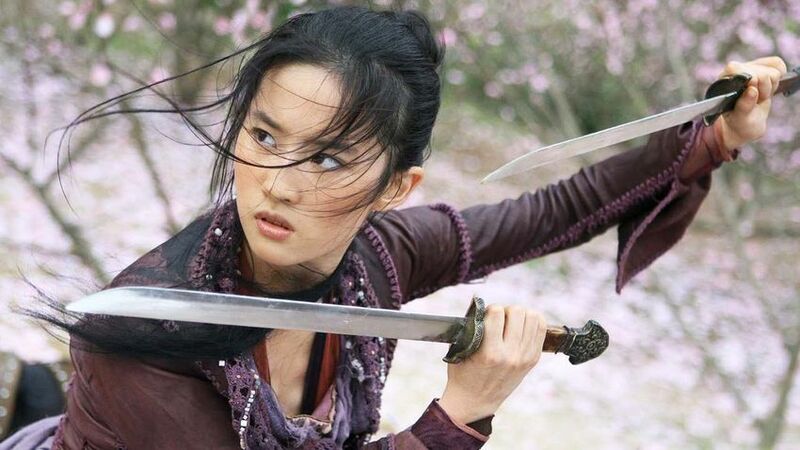 Luckily they cast Liu Yifei who has a lot of experience starring in dramas and has even worked with a lot of big names. People have been thrilled that Disney at least didn't screw up this part. While Li Shang won't be in the movie (or at least he won't be her main love interest) there is a male character who is supposed to have a bit of thing for Mulan. His name is Chen Honghui and he is supposed to start as her rival but "after learning that his rival is a woman, his intense feelings of rivalry turn into something very different, something like love," at least that's what the casting listing said. They've finally released the name of who will be playing the role, and it will be Yoson An, a New Zealand actor of Chinese descent. 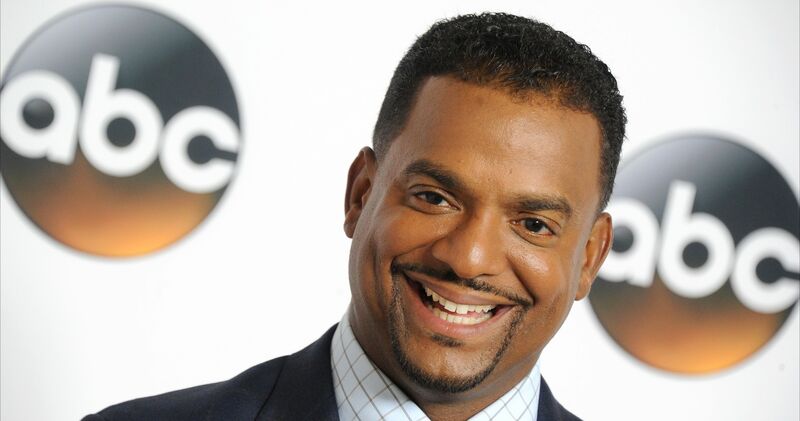 He's hoping that this role will be his breakout role and help him get his name out there because it is obviously going to be a pretty huge movie. 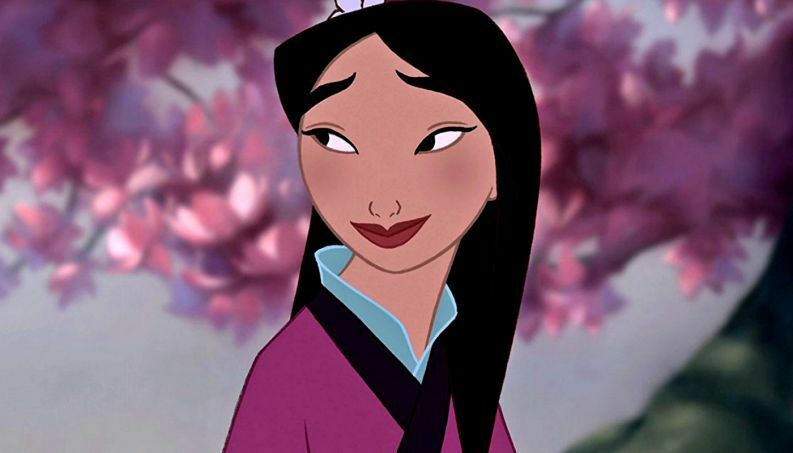 While people have been slow to warm up to a new love interest for Mulan, people are pretty happy with their choice. One person said "I'd jump into armor and go to war too if it meant meeting this guy!" I feel like there are much easier ways to meet a guy, but you do you. Also set to star in the movie is Jet Li, who will play the emperor of China. He has actually worked with Yifei before, in the movie The Forbidden Kingdom. 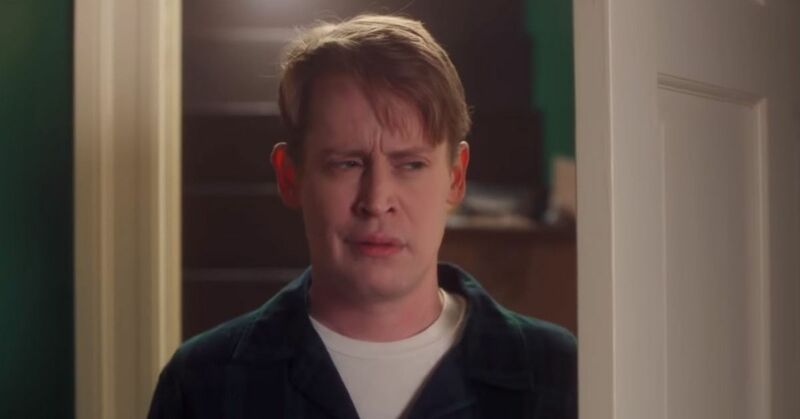 But the thing is, even if they have someone people like cast as the new love interest, people are still really upset about the lack of Li Shang. It's going to be hard to beat Li Shang, but I guess it's our only option. 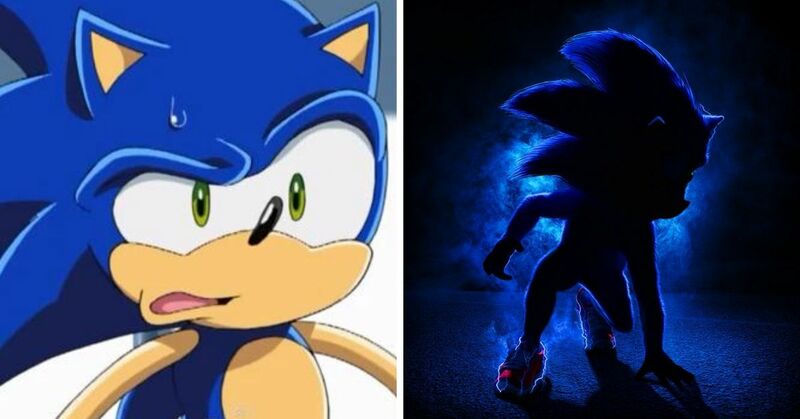 I'm trying to hold onto the hope that this remake will be really good, but it's going to feel a lot different than the cartoon we all know and love. What do you think? Is it going to be amazing or will nothing ever top the original?